This post is third in my Homeschooling to College series. This post was only possible because of my wonderful readers. Thank you all for adding your suggestions and helping me pool together all of this knowledge! The criteria for my first list, 7 Colleges for Homeschooled, Unschooled and Self-Directed Learners, included alternatives in the application process, optional testing, and open curriculum programs. I searched for schools that were experienced with, and often recruit homeschooled applicants. I also looked for schools that would appeal to the unschooled student specifically, where freedom to continue to blaze their own path would be accepted and encouraged. 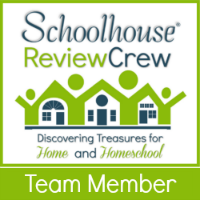 This list contains recommendations from my readers, and many are traditional institutions that actively seek homeschooled students. 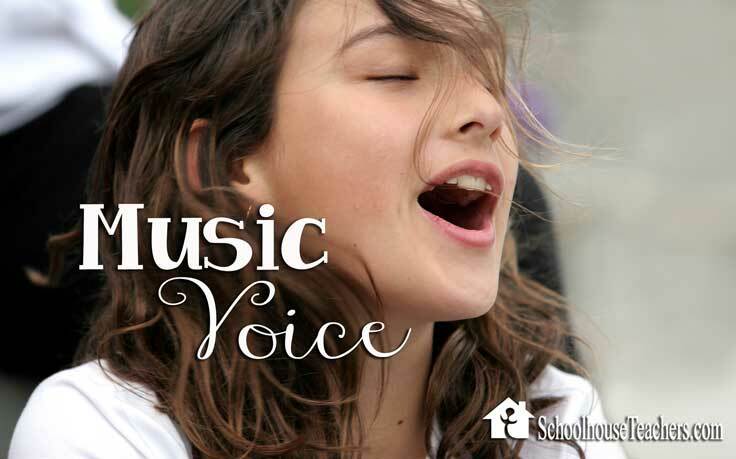 Several are an excellent fit for students coming from a classical homeschool background. I think it is important to mention that most colleges are very willing to work with homeschoolers, but not all admissions counselors have a deep understanding of what our unique students bring to the table. My personal opinion? This is changing rapidly! I have to confess, after researching each of my readers recommendations, I have a couple of favorites. They are first on this list. 1. Sterling College, Craftsbury Common, Vermont The only work/learning/service college in New England, Sterling clearly offers a unique college experience. Located in the Green Mountains, in the north eastern section of Vermont, it is a great choice for a student who loves the outdoors, is interesting in sustainable agriculture, environmental conservation or education. It is a small school, and students can create (with help from faculty) a custom major of study. They actively seek out homeschoolers and self-directed, self-motivated students. Sterling has been named one of BestColleges.com’s “Greenest Colleges and Universities,” and has received the Special Achievement Award in Food from Sierra magazine. It is #1 in the nation for serving food that is local, humane, sustainable and fair trade. The admissions process is a highly individualized process, characterized by a personal approach. Home-schooled students may submit a portfolio of educational and life experiences. The portfolio should include detailed information about coursework and accomplishments. Submission of test scores is optional. Learn more about Sterling here. Shimer is one of the few Great Books Colleges. Homeschoolers who follow a Classical or Charlotte Mason path will greatly appreciate the educational approach at Shimer. Shimer enrolls only 150 students, and you won’t find more than 12 students in a class. Using great books as their core curriculum, students at Shimer will never crack a text book or take a multiple choice quiz. All classes are discussion based. Additionally, the community at Shimer is self-governing, where “Every voice is heard, all beliefs respected.” Although Shimer’s is small, it shares a campus with Illinois Institute of Technology and shares resources. Shimer allows applicants to apply year-round. Test scores aren’t necessary, but you can submit them if you choose. They want to know who you are. Your story is very important to them and an interview is essential. If your student is interested in getting an early start of college, Shimer’s early entrant option is worth a closer look. Discussion based, small classes and an emphasis on critical thinking, writing and learning to communicate clearly are what make this program stand out. These are essential life skills that will serve your student well in every aspect of their lives. Learn more about Shimer College here. A private liberal arts college, Hillsdale is ranked #31 in Kiplinger’s Best Value Colleges, #16 in the Princeton Review’s assessment of Happiest Students and #34 in Forbes’ Top Colleges in the Midwest. Hillsdale offers a wide range of academic majors, including pre-law, pre-med, pre-vet and pre-dentistry. Hillsdale has a required core curriculum of 8 courses, to be completed over the first two years of enrollment. Detailed information about the application process can be found here. There are additional application requirements for homeschoolers. *While exploring their website, I discovered that they offer a free course: An Introduction to C.S. Lewis. Trying out a course is a great way to get a feel for their academic approach. A private Christian college, Gutenberg offers discussion based classes, with an emphasis on learning how to think, not what to think. Students study the great books, in classes of 12 students or less. Gutenberg aggressively seeks students with a homeschool education because they find they are out of the box thinkers, and likely to embrace Gutenberg’s alternative learning environment. In order to be eligible for admission, homeschooled students must have a combined SAT score of 900 or higher, as well as having accomplished the equivalent of a college prep high school program. The prospective student must be mature and ready to interact with the deeply personal Gutenberg College program. In the course of reading the Great Books, students struggle with and work through serious and personal questions that lead to profound introspection and outward reflection. One in five students at Grace College comes from a homeschooling background. It is a small private Christian college, located on 180 acres in the resort town of Winona Lake. In addition to their 4 year degree programs, Grace offers accelerated degree programs such as a BA in 3 years and a BA/MA in 4 years. Grace College also offers a unique opportunity for homeschooled juniors and seniors through their JumpStart program. Centenary College makes it clear that they understand what homeschoolers want: a personalized education, the ability to pursue their passion in their Freshman year and the opportunity to relate learning to real life in a safe and supportive environment. They offer small classes, hand-on experiences and one on one interaction with professors to help students achieve their goals. Learn more here. Rose-Hulman is a small, private college specializing in math, engineering and technology and a personal approach to education. The school is “ranked No. 1 by U.S. News & World Report among institutions whose highest degree in engineering is the master’s. With 99% placement, the school is ranked in the Payscale top 10 for starting salaries,” according to their website. To be considered for admission, SAT or ACT scores are required, with a minimum score of 1050 combined on the SAT or ACT 21 English/24 Math. Detailed information regarding admissions requirements can be found here. Located a short distance outside of Philadelphia, Arcadia University offers a wide range of academic programs, including extensive offerings in the health sciences such as pre-physical therapy, physician assistant, and dual degrees in counseling. Arcadia offers a close-knit community and a faculty that will work one-on-one with students to help them reach their long term goals. Application requirements for homeschooled students include standardized test scores, but AP, SAT II and CLEP test are optional. Detailed guidelines for applying can be found here. Arcadia’s Promise to students includes opportunities to explore global perspectives, integrate theory with real-world experiences, and benefit from the personal attention that is the hallmark of Arcadia’s learning community. My research continues! 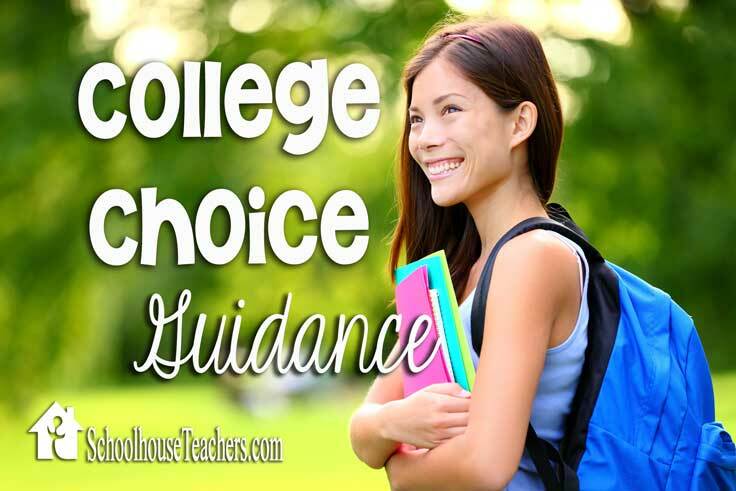 If you would like to keep up with my posts about homeschooling high school and finding the right college for your teen, please subscribe below. You will receive a weekly condensed update of posts here at Adorable Chaos. I promise not to share, sell or otherwise abuse my subscribers with spam.